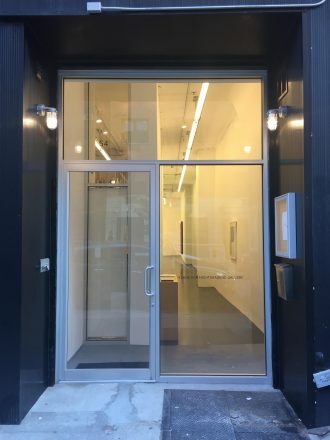 Owned and directed by Rob Hult, Ingrid Bromberg Kennedy, and Sam Wilson, Klaus von Nichtssagend Gallery opened in Williamsburg, Brooklyn in September of 2004, relocating to the Lower East Side in January 2011. The gallery presents solo and group exhibitions of emerging artists from around the world. Hours: Wednesday – Sunday, 11AM – 6 PM.